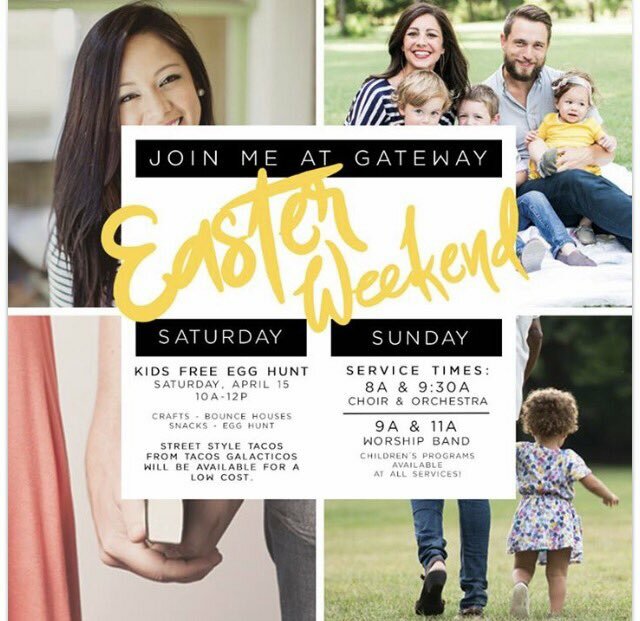 Mile Markers: Kids Free Egg Hunt! Wait What? Yesterday I posted this picture that I snapped while waiting at a red light in northern Kentucky. Kids Free Egg Hunt. Wait! What? The resurrection of Christ should be preached, taught and shouted from the rooftops all year long. Dedicating one Sunday a year worldwide to the proclamation of that central truth is the very least we can do as Christians, as Preachers and as churches. I know a good many folks that are not comfortable with calling the day by the name "Easter". That is OK, I get it. But they all celebrate Resurrection Sunday with us when we remember and proclaim afresh that Jesus Christ, the Son of God, conquered death three days after He was crucified and buried! It really should be a big deal. We all know that the resurrection of Christ from the dead, victorious over death, hell and the grave has nothing to do with eggs and rabbits, right? Yet many churches host egg hunts for the kids. I do not particularly love the tradition, but I do not automatically hate on it either. Then I found this. It is confusing. It is an advertisement for a Kids Free Egg Hunt. They do advertise Street Tacos so that is definitely one redeeming factor.